BBQ Chicken Queso - A Delicious Twist For Football Watching Parties! BBQ Chicken Queso is sponsored by Curly’s. All opinions are mine. Being from Texas, queso is basically considered a food group! Queso is made in many different ways with many different delicious cheeses. I wanted to change up the game with this delicious BBQ Chicken Queso! It’s perfect for tailgating or watching football games at home! 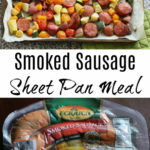 The best part is that it can be made ahead of time and warmed on the stove or in a crock pot. I started this delicious cheese dip with Curly’s Pulled Chicken. 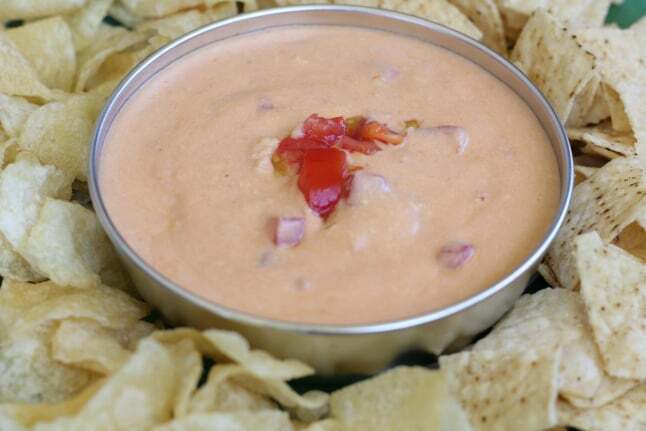 It’s precooked and is great for sandwiches, sliders, nachos, and of course…this queso! Then I made the easy to make base from my Queso con Carne recipe. Since the BBQ flavor in Curly’s Pulled Chicken is already delicious, I cut the spices and peppers and switched up the types of cheeses to make this magical BBQ Chicken Queso. Now, don’t knock it until you try it because it is out of this world! 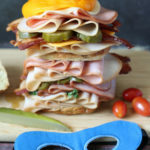 And the best part is….it tastes delicious with tortilla chips OR potato chips. YES! 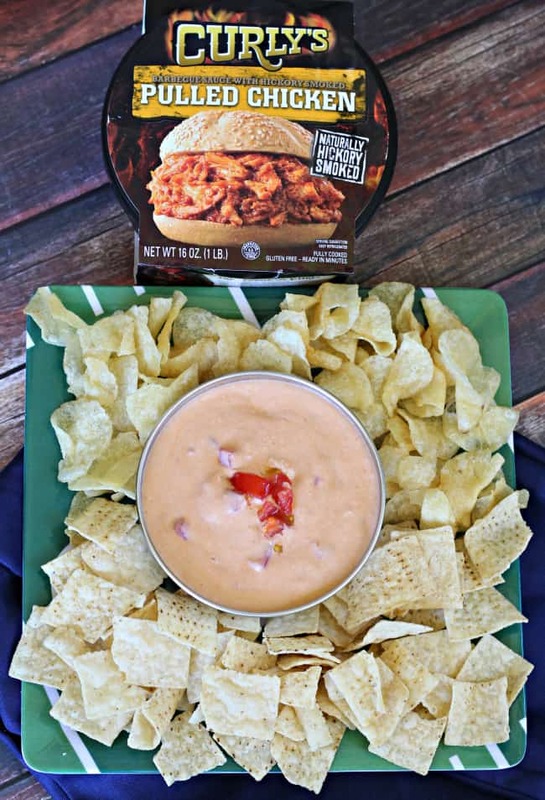 Serve this hearty bbq chicken queso at your football watching party! Mix egg yolks, cornstarch, and cream OR milk together until the powder is fully incorporated into the yolks and thinned a bit by the milk/cream. Mix until lumps are gone. To this mixture, add 2 cups of milk. Cook on medium, stirring occasionally, until the mixture begins to thicken. After it thickens, add 1/2 cup of chicken broth until until well mixed. Then, add 8oz of your preferred cheese blend, shredded, and stir. Add in Curly's Pulled Chicken and stir well and let entire queso mixture get hot. Serve with chips --- any kind --- and enjoy the big game! I’ve never had Queso but I LOVE cheese so I’m sure I’d enjoy it. Maybe I’ll try it for my next party, thanks! Sports aren’t really my thing, but tailgating is. I’m just here for the snacks! 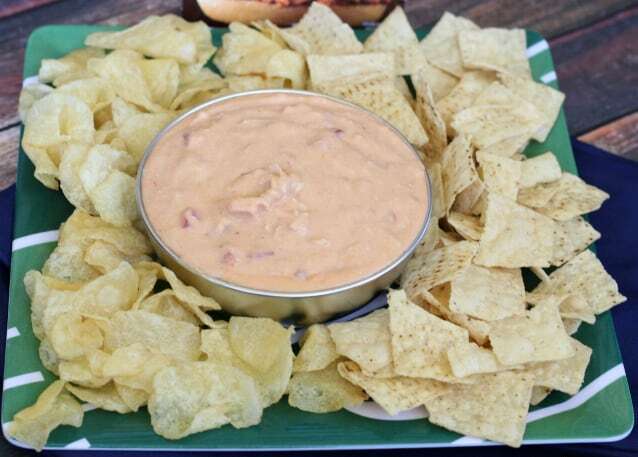 That BBQ Chicken Queso would make me cheer on any team. It looks awesome. Sounds like a yummy recipe! Perfect for the games this weekend. We aren’t much for football here but we have a lot of game nights playing board games, also movie nights. This would be great for our fun family nights. 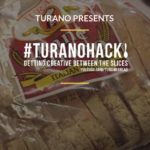 Show Your Creativity And Win Big With Turano Bread!